It’s Harvest time and Crush season in the vineyards, and if you get a chance to escape from San Francisco, we highly recommend a Napa Valley Wine Tasting Tour! Our customers love the convenience of being picked up at their hotel for an 8-10 hour excursion. And the trips are completely custom—our Tour Specialists work with you to hear what you want to experience and make recommendations based on your desires. Experience San Francisco to Napa Valley Wine Tours…we will make your trip a success! Coombsville – A quiet area located in Southeast Napa Valley. It is quickly becoming known for its family-owned, small-producing wineries that focus on super-premium wines with distinction. Spring Mountain – It’s just a few minutes off Highway 29, behind the town of Saint Helena. 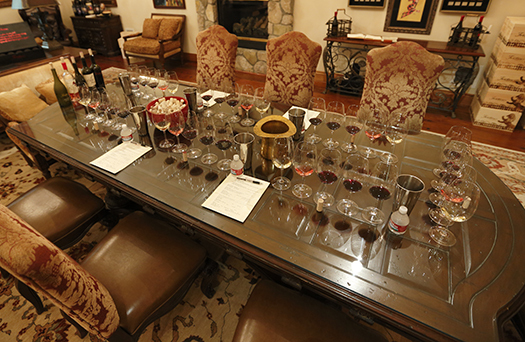 There is 1,000 acres of vineyards and two-dozen family-owned and operated wineries. 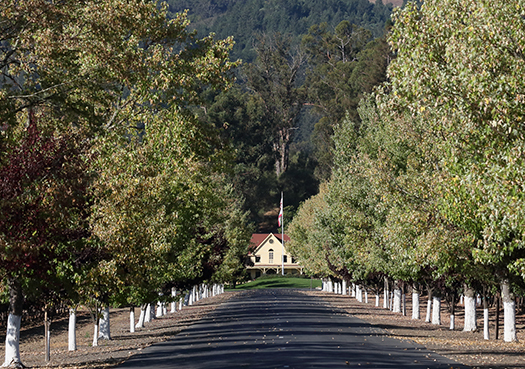 Howell Mountain – Located five miles northeast of Saint Helena, this region is home to 45 vintners and growers, each producing their own spectacular versions of robust and complex red wines. Diamond Mountain – It’s the northernmost appellation of Napa Valley, famous for its age-worthy Cabernet Sauvignons and Cabernet Francs. It’s hard to go wrong with San Francisco to Napa Valley wine tours. Customers continue to love the difference they experience with Beau Wine Tours. We attribute it to our experienced and passionate tour guides, and the solid relationships we have built with local wineries over the years. “My wife and I were picked up in San Francisco on time at 10 am and had a fabulous 8-hour trip to four wineries in Napa. Our chauffeur was informative as well as entertaining. Would definitely use Beau again.” Yon T.
← 2013 America’s Cup: Enjoy a personalized private San Francisco Wine Tour!